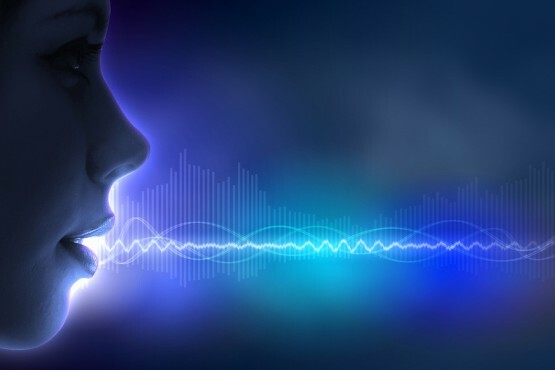 Privacy campaigners ‘Big Brother Watch’ have recently brought to light an issue whereby voice profile data of over 5.1 million tax payers has been collected without the consent of the UK public. The Information Commissioner’s Office (ICO) are currently investigating complaints about the service, their responses received so far include that the data has been held securely, they also highlighted that callers could opt to avoid using voice ID. Voice ID requests callers to speak the following phrase “my voice is my password”. Once the caller has completed this they can use the phrase for future authentication with the service. However Big Brother Watch claimed that taxpayers were being “railroaded into a mass ID scheme”, as they were not given the choice to opt out. She went on to demand HMRC to “delete the five million voiceprints they’ve taken in this shady scheme”. Are HMRC breaking any regulations? The General Data Protection Regulation (GDPR) came into effect across the European Union last month, GDPR ensures organisations MUST obtain explicit consent before using data to identify someone, this includes voice recordings. HMRC currently operates VoiceID on the basis of the implied consent of the customer, but is developing a new process which will be operated on the basis of the explicit consent of the customer. Are there security risks with HMRC using this technology?